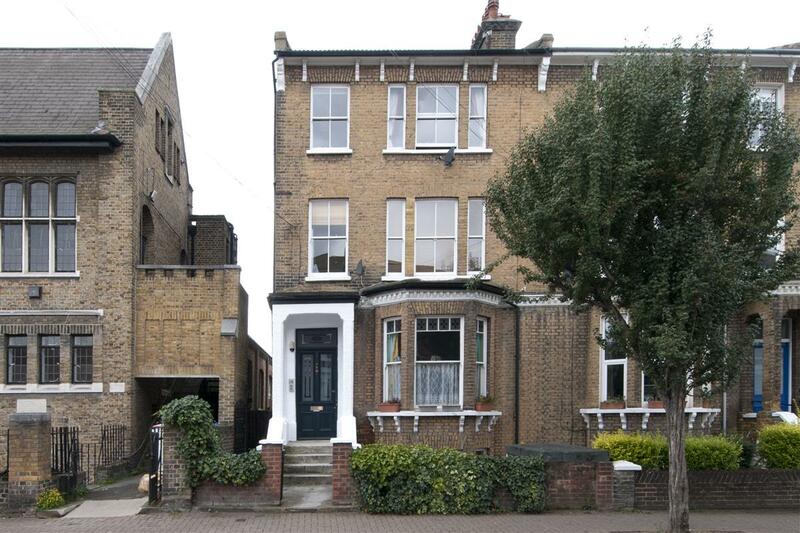 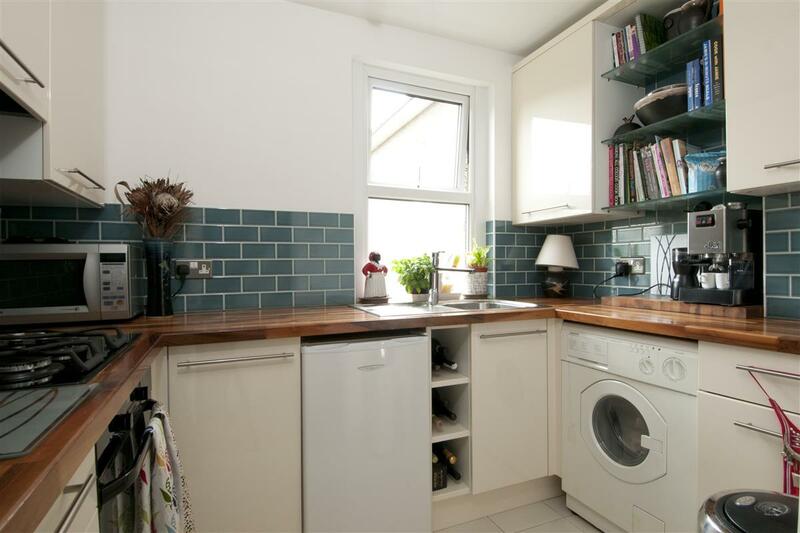 New to the market this is a fantastic chance to buy a large three bedroom flat in the ever popular ‘Nightingale Triangle’. Situated on the top floor of an impressive Victorian building the flat has wonderful high ceilings and large windows throughout which gives it a light and airy feel and a lovely feeling of space. 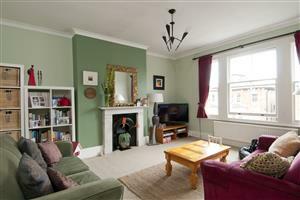 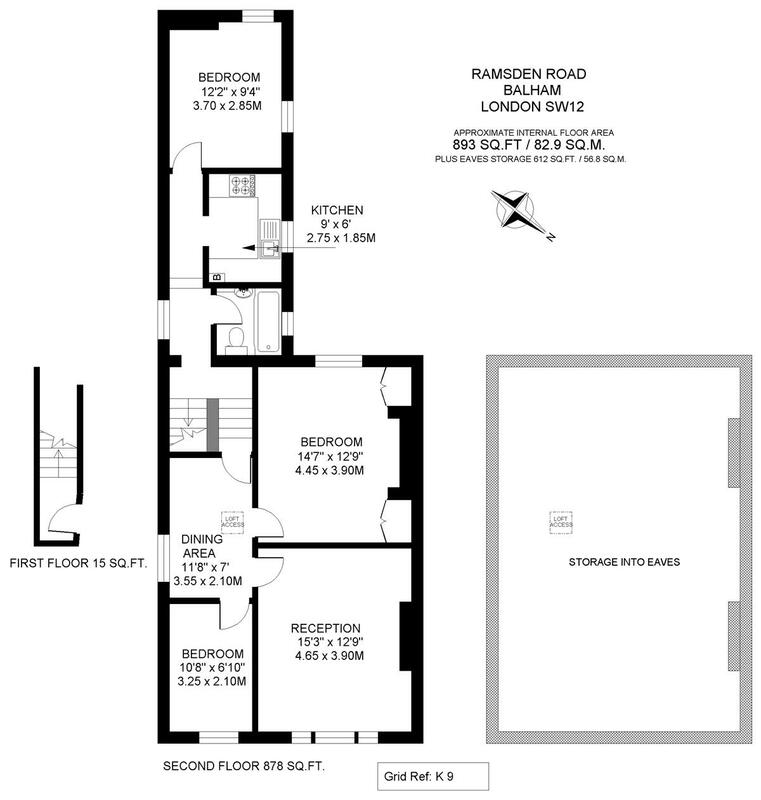 To the front of the flat is a large reception room complete with a beautiful open fireplace, great for entertaining. The main bedroom is huge and benefits from built-in, floor to ceiling wardrobes and has a south west facing window which floods the room with natural light. 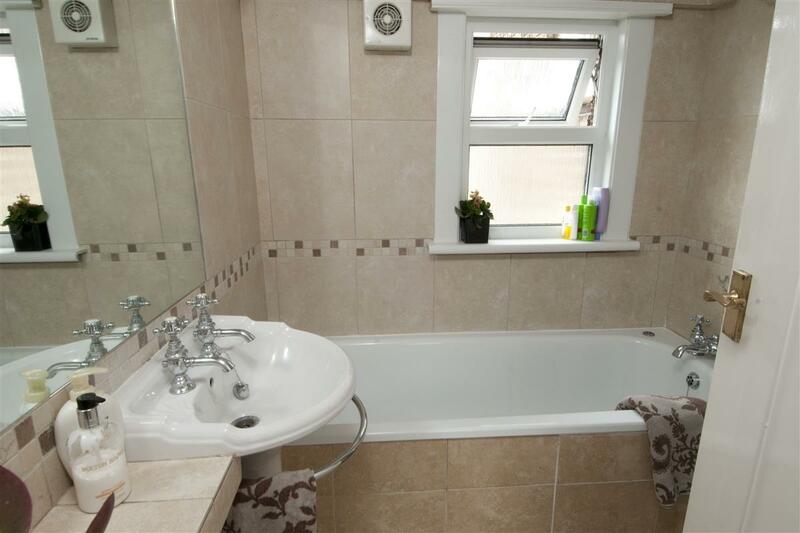 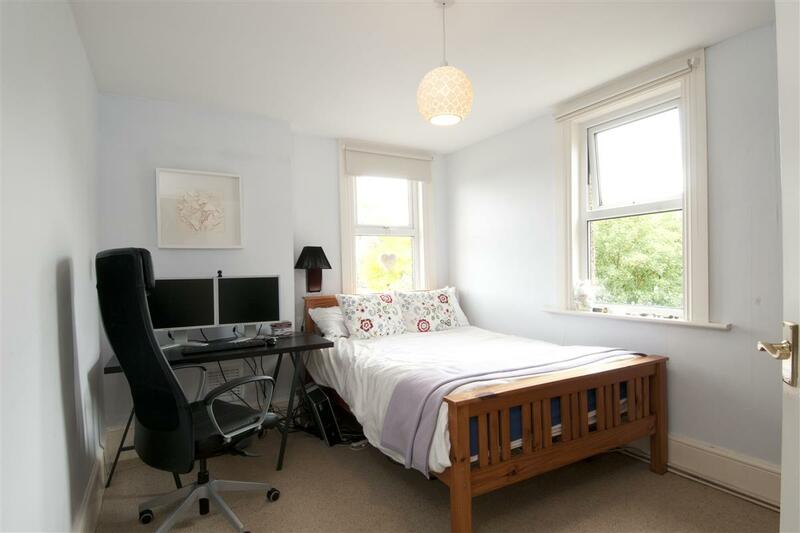 There is another spacious double bedroom to the rear of the flat and a third, smaller double bedroom which can alternatively be used as a study. 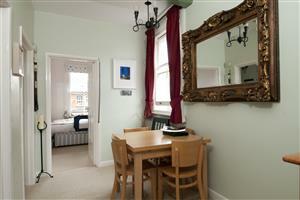 There is also a wide landing space which is ideal for a dining room table and chairs and is great for dinner parties. 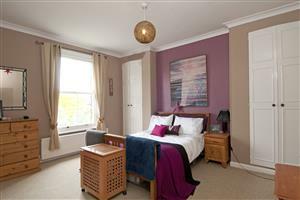 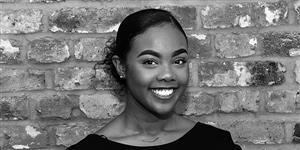 The flat is located on Ramsden Road which is round the corner from excellent transport services at Balham underground station (Northern Line) and over ground services from Balham Station.